A panhandling ordinance will be brought forward at this Tuesday’s City Council meeting. 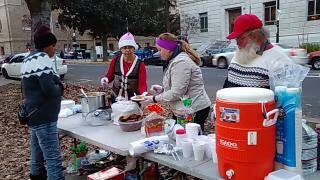 Previously we’ve had an ordinance forbidding aggressive panhandling. 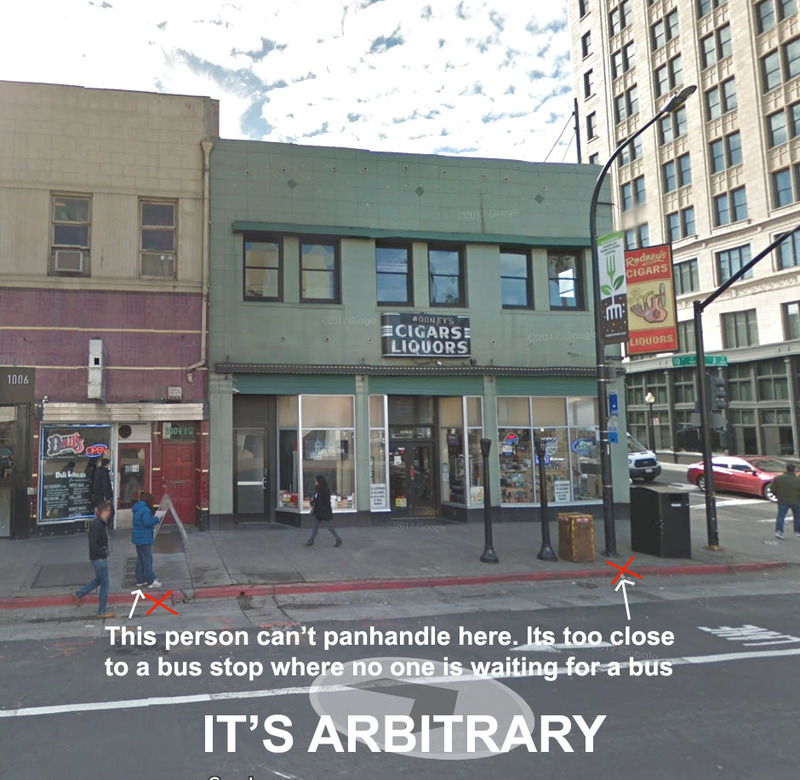 If passed this new version will make it illegal to panhandle within 30 feet from an ATM, bank doorway, transit center, bus stop, and other place restrictions. Even if the person solicited isn’t using an ATM or at the bus stop. When you pace out 30 feet, that length could take you across a two lane road plus parking space, a pretty long distance away to be considered intimidating. Panhandlers shouldn’t approach someone using an ATM, but everyone should be able to say “Spare change?” or “Can we bring about change?” anywhere else to anyone else in a non-threatening manner. Let our city council know you want them to protect our constitutional right to free speech. Come to the City Council meeting Tuesday, 11/14/17, 5pm, email and/or call your councilmember and the mayor. The fourth annual Farm to Every Fork benefit dinner is coming up, with money going to help those in our community who are facing food insecurity. 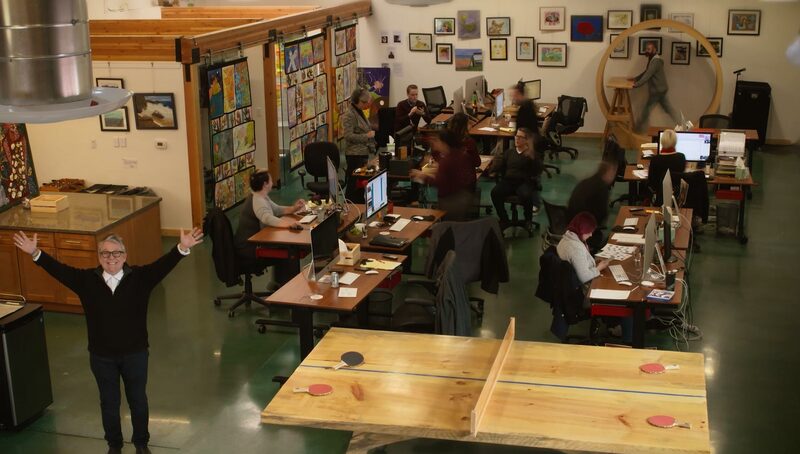 The three beneficiaries this year are Oak Park Sol, Delta-based Angels of the Fields and the Sacramento Homeless Organizing Project (SHOC), which publishes Homeward Street Journal. 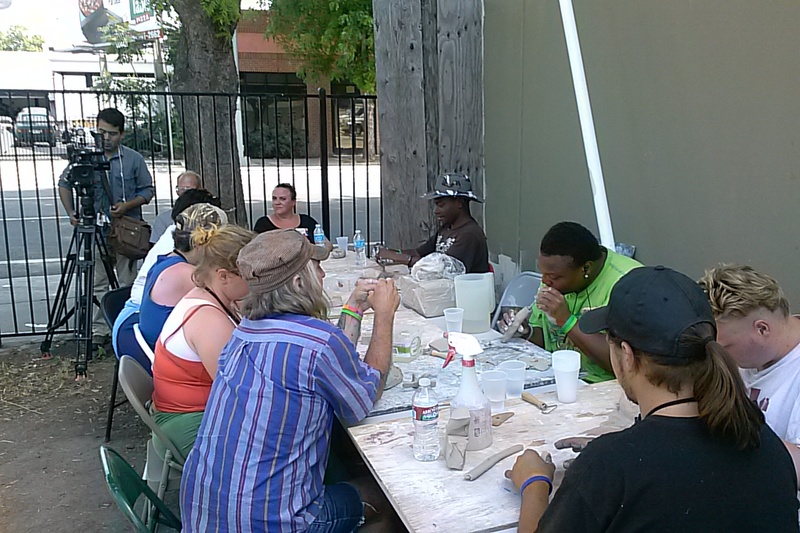 The dinner has a change of venue and will be at St. John’s Lutheran Church, 1701 L Street, from 5-8 on Sept. 9. Go to farmtoeveryfork.org to donate, become a sponsor or buy tickets. The event includes hors d’oeuvres, wine and beer followed by a healthful, gourmet dinner. Other features are a silent auction with amazing offering, and a raffle with equally fantastic prizes. 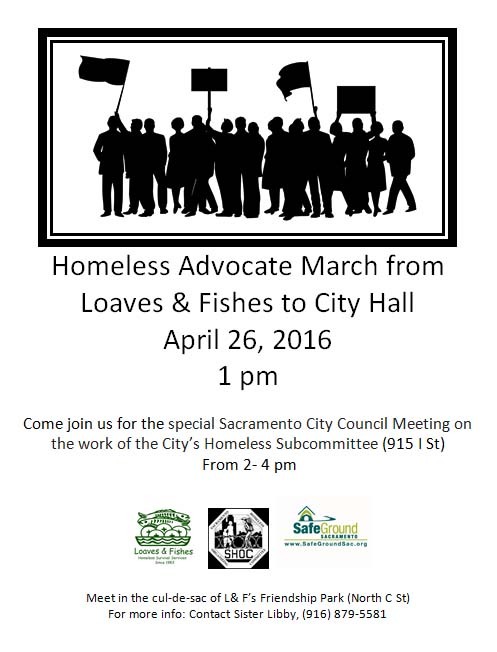 Sister Libby Fernandez, director of Mercy Pedalers and formerly head of Sacramento Loaves and Fishes, will be the guest speaker. David Andre, an active member of Sacramento’s homeless community, told me about the edible garden SHOC has newly sponsored at the corner of 13th and C streets. Andre dubs himself “Main Waterer” at the garden, which is loaded with organic plants producing “tons” of cherry tomatoes and squash at the moment. He says the garden supplies lots of fresh produce for the Community Dinner Project at City Hall every Tuesday, to the people who tend the garden, and for neighbors who are volunteer cooks and create meals in their homes to share. The 20×100 foot plot is owned by Cat Williams, a SHOC board member, who donated it to the cause. Andre says about five people are instrumental in growing, watering and weeding right now. 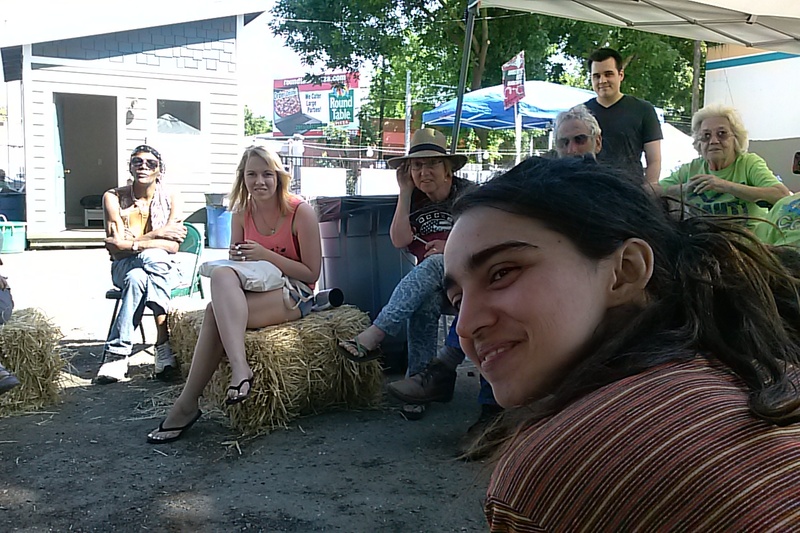 “People come and go” but all learn the concept of team building and how important it is to grow organic food. “We use a more enlightened concept for weeding,” Andre says. With water conservation in mind, garden members leave many of the weeds and discourage them by adding mulch layers on top. Andre is a fan of using cardboard for mulch layers as well. He likes that they are recycling cardboard in the process. Andre’s next endeavor is to introduce small peppers into the garden. The pepper plants are direct descendants of plants his great great grandparents brought from Spain at the turn of the last century. “They have not been hybridized,” he says proudly. Thus they fit the concept of the SHOC garden—to keep things biologically pure. Visitors to the garden are welcome. Come see what kind of joy a nice plot of urban land can bring, along with bellies full of great food. 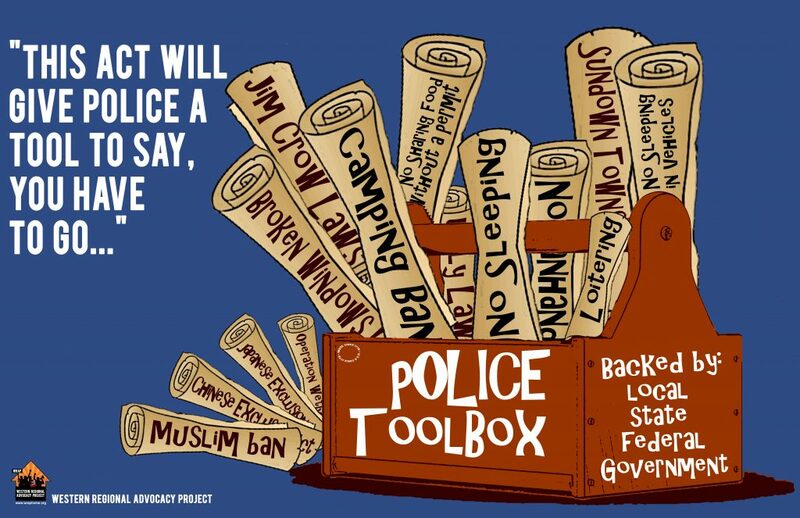 City of Sacramento officials have decided to move forward establishing a policy that Sacramento Police Department officers are not to confiscate the survival property of anyone living outside. This decision itself comes after years of advocacy from SHOC and others and tragically, two deaths on City Hall property in January. We are thankful the City wants to take steps forward. 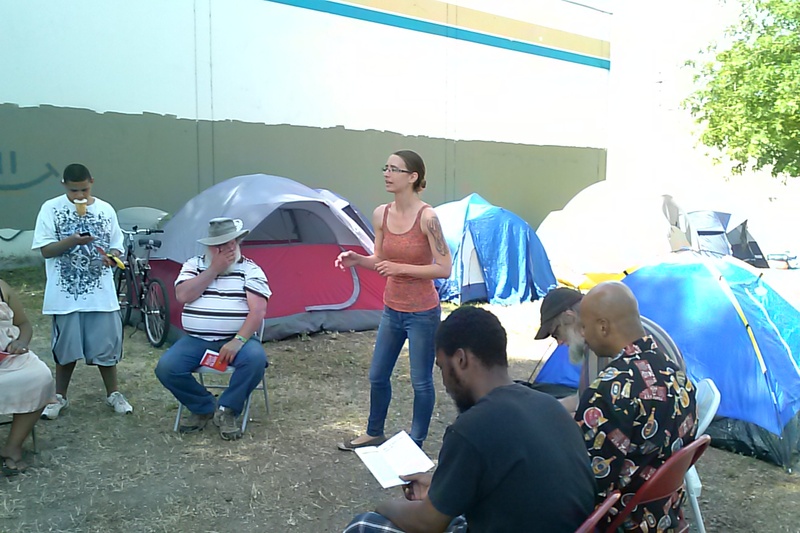 The root of these confiscations lies in Sacramento’s Anti-Camping Ordinance, as it is there where items such as sleeping bags, tarps, and bedrolls are defined as unlawful camping paraphernalia and their use or the use of a tent, defined as unlawful camping. We know these items help our neighbors to survive the elements and that we’ve ever had these anti-homeless laws on the books is shameful. The city is building a policy through the City Manager’s office and using General Orders to the police to implement. This means they will not address the ordinance or the status it gives to these items as illegal. 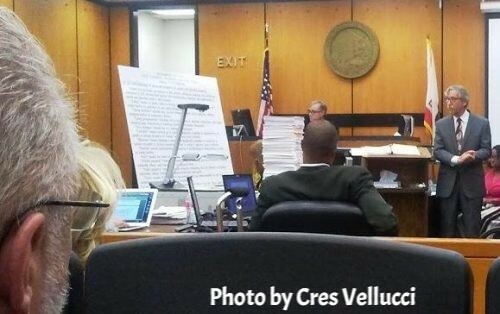 People will continue to receive citations ($230! ), bench warrants and at times, arrest for the possession of these life saving items and existing in public space, even if their things are not taken. Call City Manager Howard Chan today, 916-808-7488, and your district council member. Thank them for their intention, and remind them that continued criminalization is not the answer! Encourage them to make decisions that are rooted in the voice of people experiencing homelessness, who’ve been fighting for far too long for the right to survive, to exist, and have property. This policy shift will likely be on Tuesday’s City Council meeting agenda, so get those calls in! 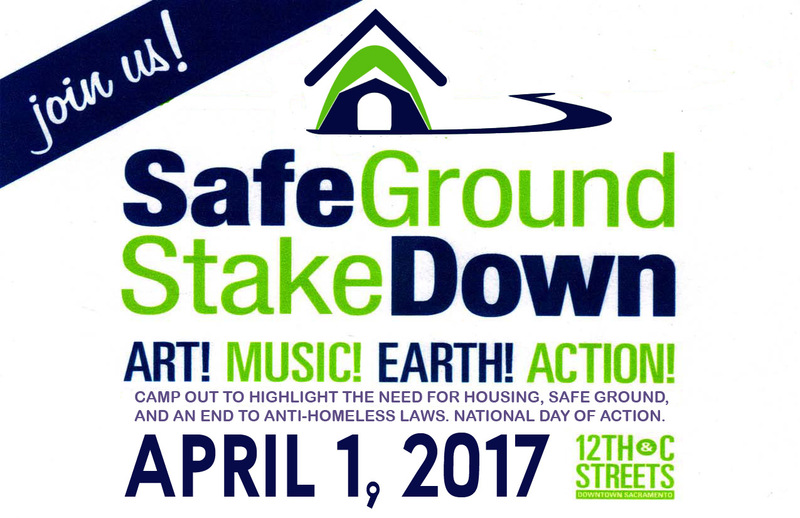 SafeGround StakeDown – Lastly we’re proud to announce SHOC’s 3rd “SafeGround Stakedown” encampment event on April 1st! 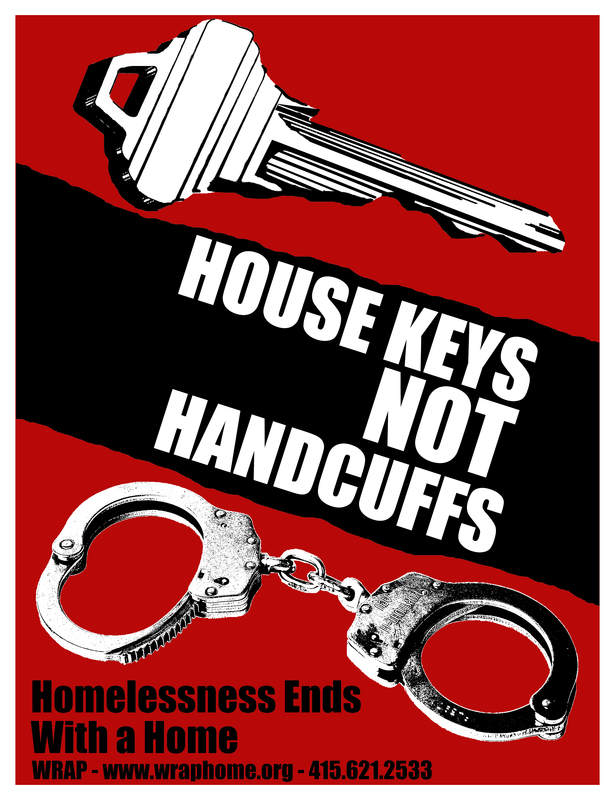 We will be in solidarity with National Coalition on Ho meless, calling for meaningful, affordable housing, an end to anti-homeless laws and policing, and a Safeground. This event, a one night, two day encampment. will raise awareness, build community and offer a safe place to be for some with no other option and we need your support! We need tents and sleeping bags, bring us your illegal camping paraphernalia! We need snacks, coffee and water. We will also be providing food, access to water and bathrooms, and activities throughout the two days, so any monetary donations are much needed and welcome, to donate click on the Donate Button below or Here. out for the new wa rming centers at 11th St. and Wind Youth Services, which means it is the day that our neighbors are hitting the street again. Help us raise this awareness. 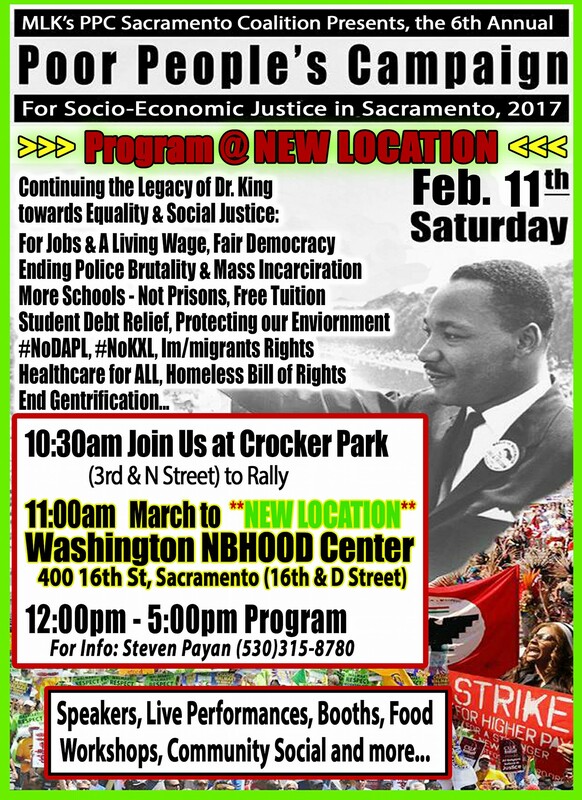 This year’s event is being planned by SHOC and the Sacramento Youth Council, both groups comprised of homeless and formerly homeless leaders. We are excited to partner with young people as we push for a better future! We will have art, music, discussion panels and more! Please take the time to support our work!